Welcome to Why I Count It All Joy Wednesday!! To join in on all the JOY, grab my button for your post, make your own JOY list, and link up below this post so others will be able to find your blog!! Don’t forget to post a link on your blog back to me!! I am filled with JOY because everyone seems to be enjoying The Cupcake Saga posts!! I am filled with JOY because I received a book to review in the mail today and it is by one of my very favorite authors!! Yay!! I am filled with JOY because Loren and her family came to church with us on Saturday evening and then we went to dinner!! Always lots of fun and laughter!!! I am filled with JOY because my husband is so talented, he never ceases to amaze me!! I am filled with JOY because after dinner last night, we went to Peach Wave - a self serve frozen yogurt place, YUMMY!! Almost as good as a cupcake!! I am filled with JOY because out of all the accounting students at ORU, Drew’s professor from last year called and asked him to become an Accounting Lab Tech - with pay!! He said he asked him because he had impressive test scores, turned in all his homework when he could have taken passes, was a very solid student that he could always count on in class, and he had also realized that he was very family oriented!! Boy, he makes me proud!! I am filled with JOY because when I went to the grocery store over the weekend, I found JOY!!! It’s even in Pepsi!! I am filled with JOY because no matter what my idea is, I have the most supportive, encouraging family!! I just love 'em!! I am filled with JOY because I have some really big decisions to make and the Lord is showing up and giving me direction, even if it is usually in the middle of the night!! I am filled with JOY because JOY is contagious and some of you link up and help me spread it week after week!! What is filling you with JOY this week? What a wonderful list today! SOooo awesome about Drew! Way to go :) That kid is something Special!! What a great job you and Dan have done!! We had lots of fun on Saturday and look forward to many more fun times with you all! love the Pepsi! That is cool!! OH I can't wait to go visit our new ice cream place in OWasso...YUM!! THanks for your list of JOY!! You are just beautiful! I am so enjoying the saga and i need to get down there and read part three. I am so happy that you and Loren live so close to hang out...jealous but happy. thanks for spreading a little joy my way. I'm loving the cupcake saga, too. Congrats to Drew! Love your list today. Makes me smile! How fun! I'm your newest follower and your blog just makes me smile!!! It is so bright and cheery! I'm here from iFellowship. If you have a chance come see me too over at Living Above Ministries. I enJOYed my visit here. Thanx. Love all the joy!! 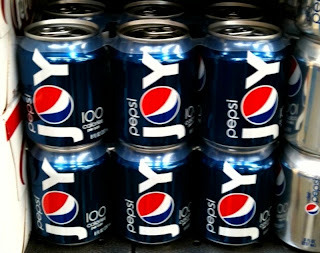 I can't believe the *joy* on the Pepsi cans - so cute! Great news about Drew... that's awesome! 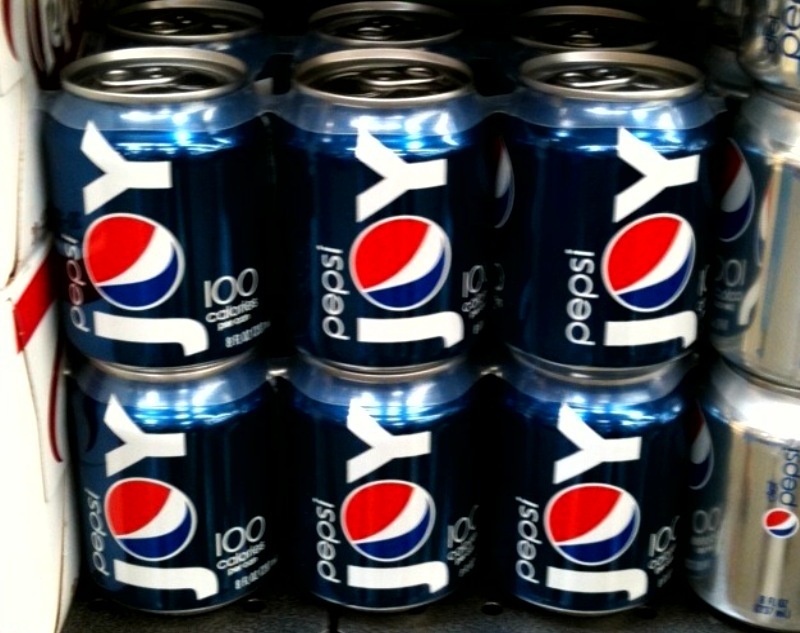 Love the JOY pepsi cans! Love that the LORD is showing you direction in the middle of the night! Thank you for dropping by Lost in the Prairies. I have to say, I love your Joy list. I love the pepsi cans. I'll have to go look for them.